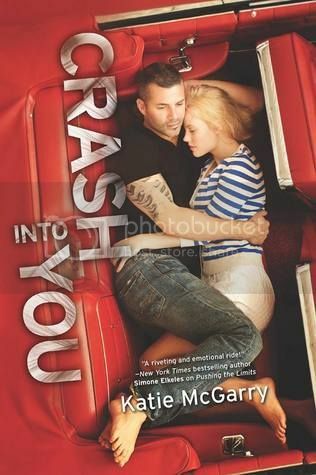 CRASH INTO YOU is definitely my next read! 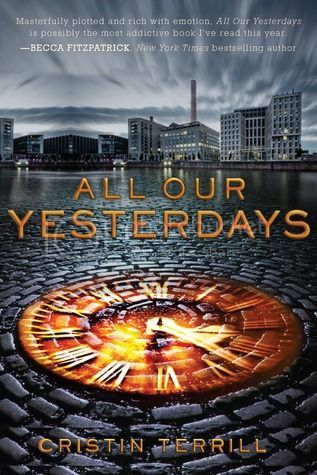 And I am very excited for All Of Our Yesterdays, I only heard amazing things about it and definitely need to read it myself! Have to agree with several of these! Allegiant, All Our Yesterdays and Crash Into You. Happy Reading. Your list is seriously epic! 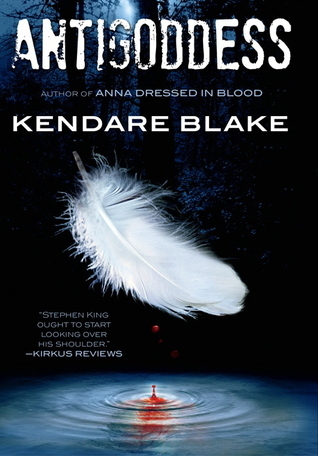 The covers for those books.. Amazing! 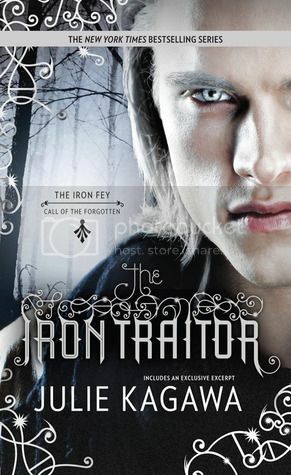 I'm really looking forward to reading The Iron Traitor as well! I'm dying for it! 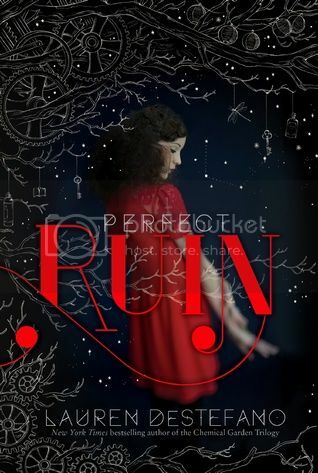 As well as Allegiant and Perfect Ruin! 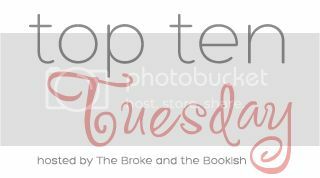 I've got Allegiant, All Our Yesterdays, and Crash Into You on my list too! 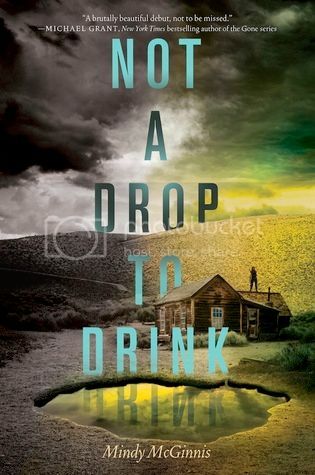 I also want to read Not a Drop to Drink. Antigoddess sounds promising also. Great list! Yes to ALL OF THESE!! I think we might have to take a sick day or two that's devoted just to reading as much as possible. Great list! I've read a few of these and loved them. 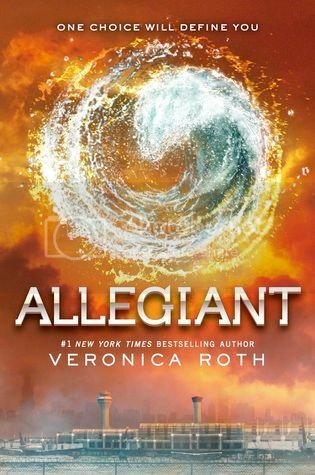 I'm really looking forward to Allegiant too! 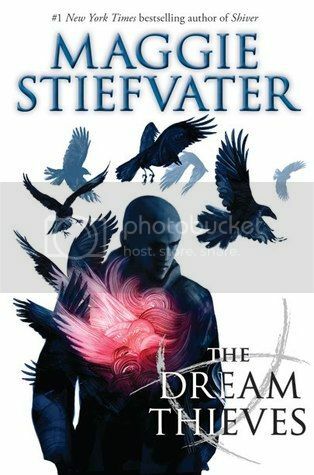 I can't wait to read Allegiant and The Dream Thieves too, although I don't know when I'll get to it! I haven't read any of these yet, but I have most of them on my to-read list. 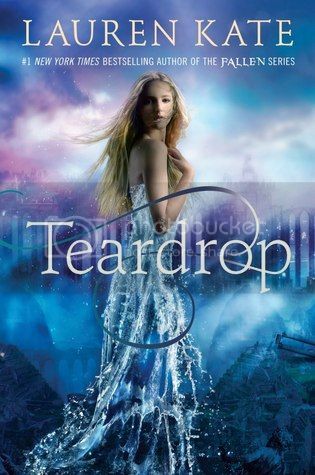 I didn't know Lauren Kate has a new series coming out, how did I miss that?! Enjoy all these books! I can't believe I forgot Antigoddess! I pre-ordered it because I was so excited for it. It definitely should've shown up on my list smh Great list! 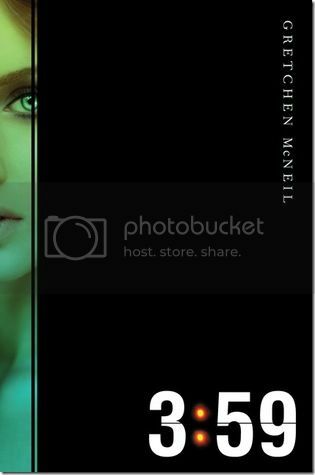 I'm nervous to try anything by Gretchen McNeil because I haven't heard good things!